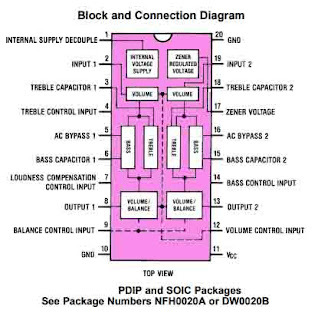 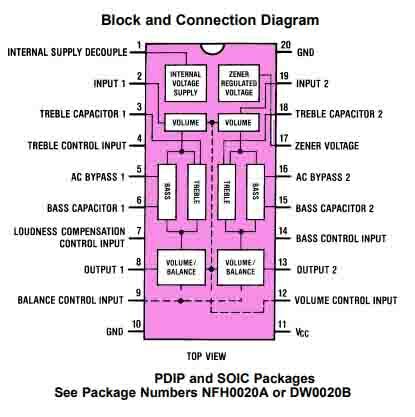 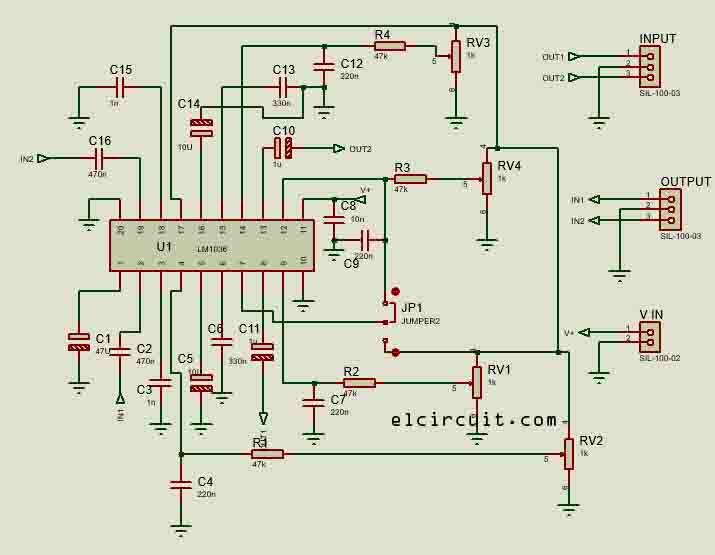 On this occasion I will share the stereo tone control circuit scheme using LM1036 IC, tone control circuit is highly recommended for the use of power amplifiers with room-scale that can produce a very clear sound, bass tones are more powerful, clear vocal sound and clear treble. • Tone Control, ±15 dB Typical control input allows loudness compensation to be simply effected. 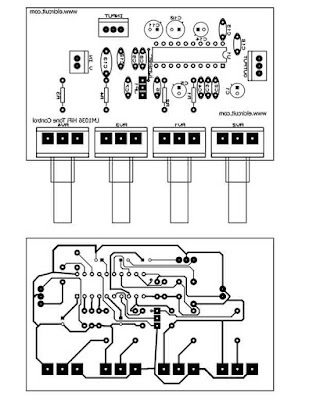 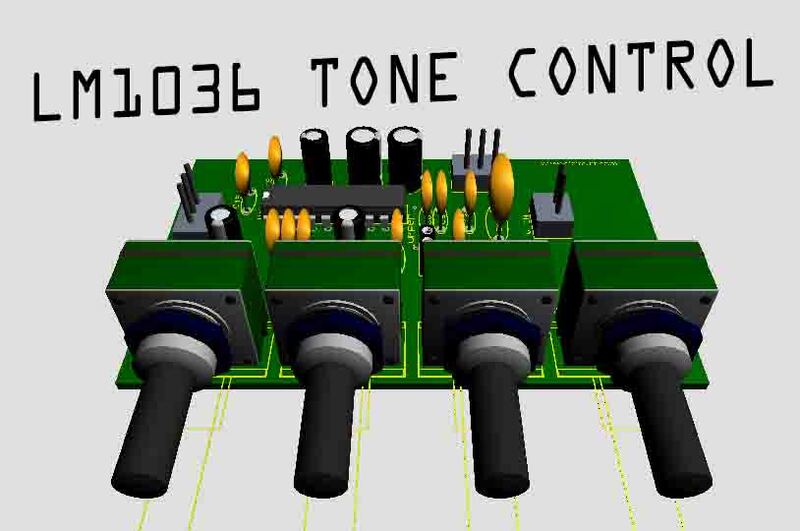 For who want to make this lm1036 Tone control circuit, I have provided PCB file with PDF format that you can print and transfer to PCB. That way you can easily make this tone control circuit without complicated manual connecting. 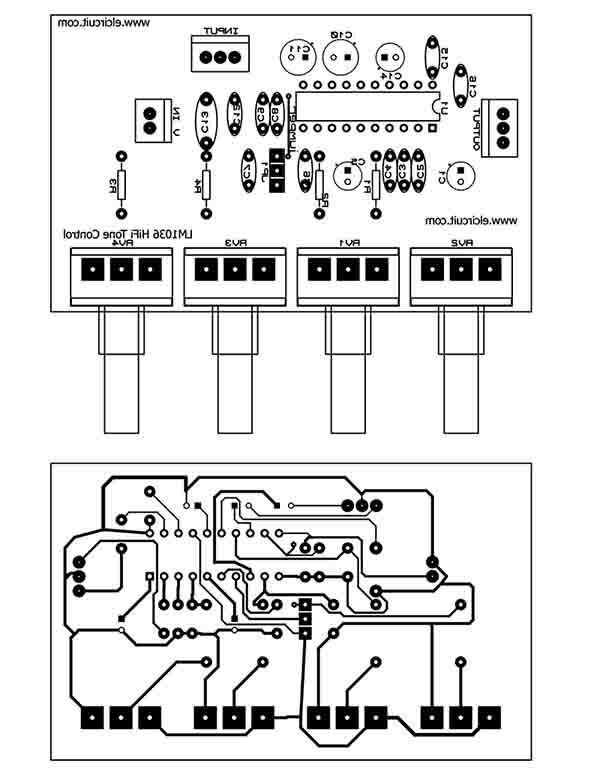 How to transfer images to PCB.